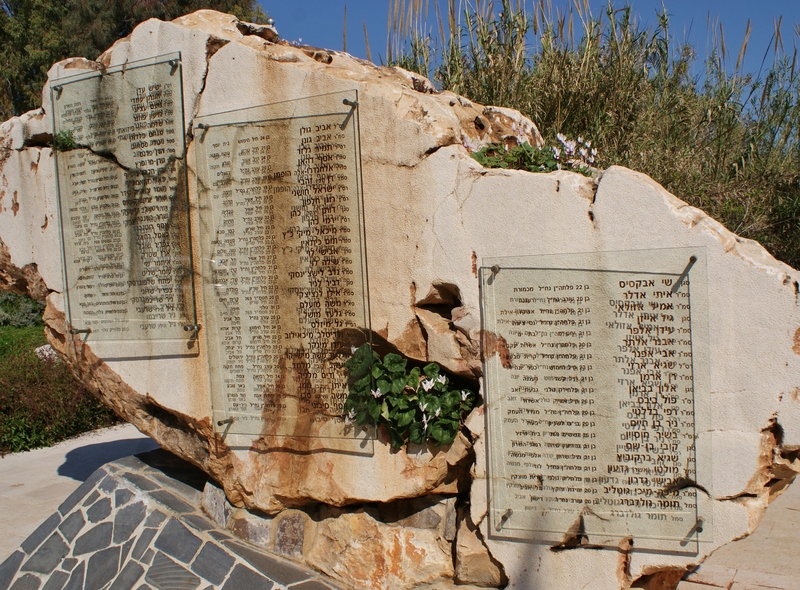 Ten years ago, as part of the commemorations on Memorial Day (Yom HaZikaron), the IDF radio station Galei Tzahal initiated a project entitled “Soon We Will Become a Song” in which prominent Israeli musicians volunteer to write scores for and perform songs written by soldiers who fell in the line of duty. 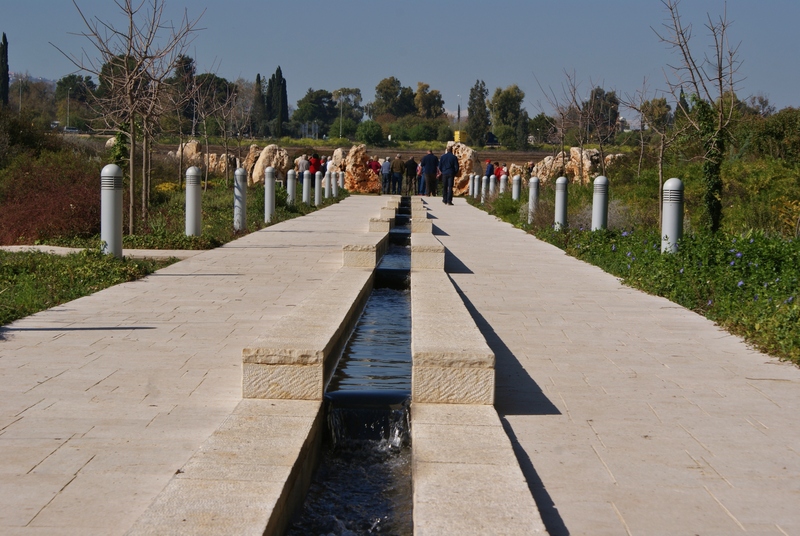 This song –‘Nothing’s gonna hurt me’ – was written by Lieutenant Erez Shtark and is performed by Knessiat HaSechel. Erez, from Kiryat Ata, was 21 when he and 72 others were killed on the evening of February 4th, 1997 in a crash between two helicopters in northern Israel. Eight Yasur crew members were transporting 65 soldiers to active duty in Lebanon in the two helicopters, as transport by road had been deemed unsafe due to the prevalence of Hizballah roadside bombs. 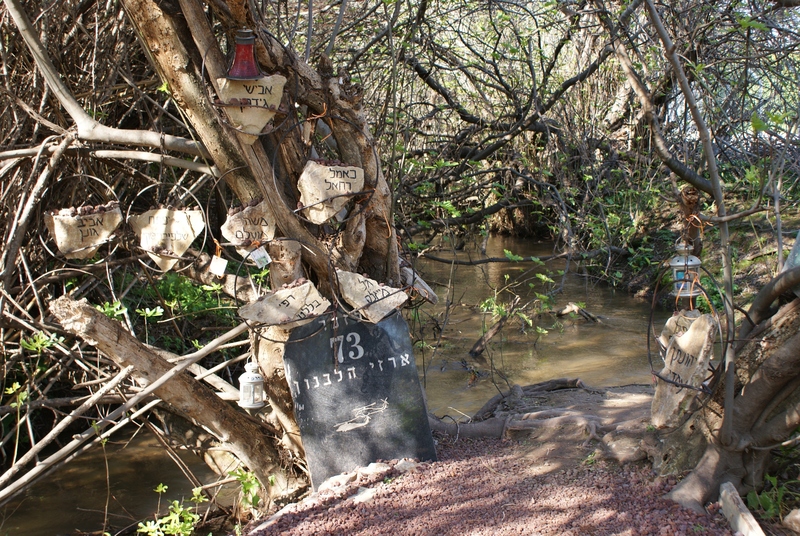 There were no survivors when the two aircraft crashed over Moshav Sha’ar Yishuv and Kibbutz Dafna. 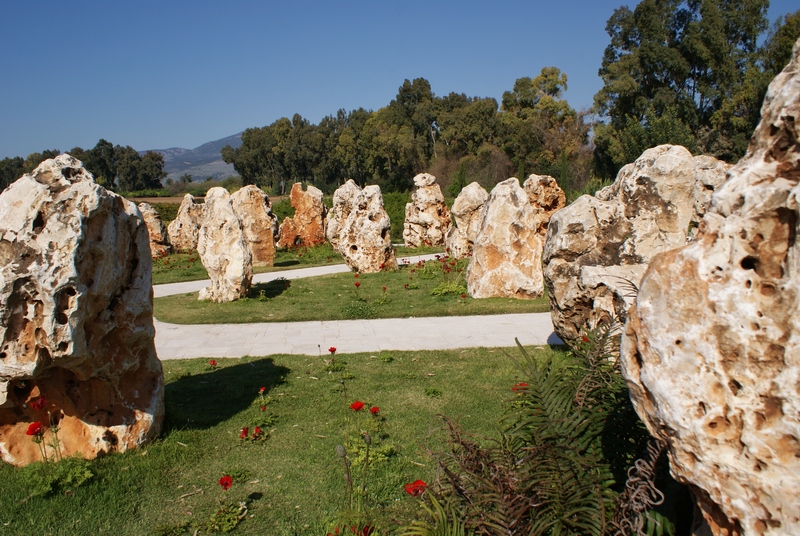 At the memorial near Sha’ar Yishuv, 73 standing stones commemorate the soldiers who came from cities, towns, villages, moshavim and kibbutzim all over Israel. Religious and secular, Jew, Bedouin and Druze are all united by the fact that they lost their lives defending their country. In the past year 126 new names have been added to the list of 22,993 soldiers who gave their lives in defence of our country and the 2,477 civilian victims of terror atrocities. 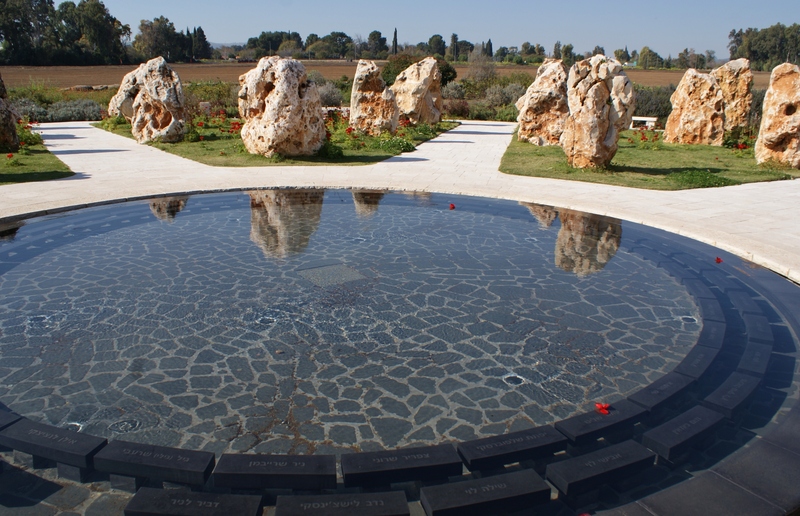 Today we remember them all, and think of their families – Israelis from all backgrounds bound together by loss. CST secures amendments on the ‘Comment is Free’ website. 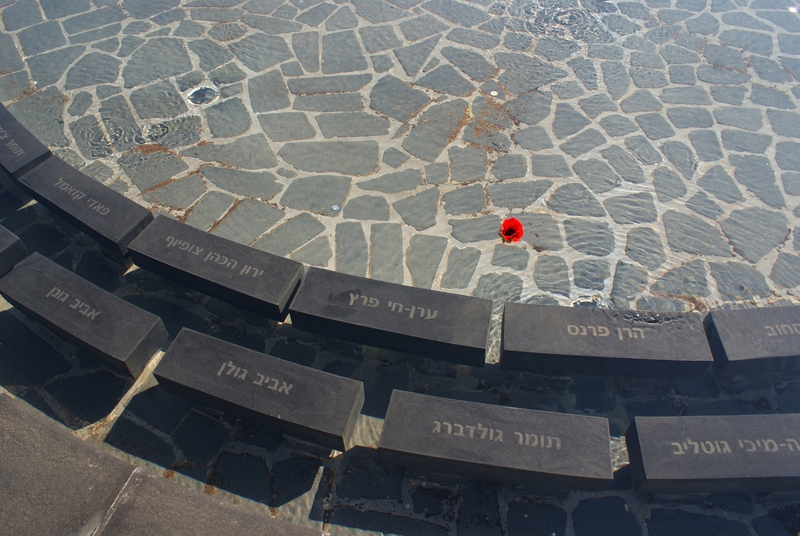 You’ve made a little space for reflection for some of my memories of people I knew in the IDF, an experience of my own and all victims of terrorism. May we always remember – This is a fine way to demonstrate one feeling towards our fallen Haverim – Today here in Australia was ANZAC day and in Perth we have a Jewish cenotaph and many members of the Australian Jewish and non jewish community gather to pay their respect to fallen soldiers in WW1 & WW2 plus all other conflicts that claimed lives to preserve man’s freedom on this planet – It is an ongoing battle and our youth are paying the price – Is it not time now that we consolidate our ranks and know who are our friends and who wants to destroy our western civilisation or must we still loose more able soldiers !!! In memory of our comrades in arms, we will always remember and honor you. It is was a crisp and cold February night. Me and my wife to. Be were about to go the gosh restaurant.4 km away I’ve seen the ball of fire in the night’s sky. I later found out that among the dead was my friend “Ale” or Alexandro. The son of an Argentinian migrant from kibbutz misgav am. Only 2 years younger than me. One chpper fell like a stone and all the soldiers in it died instantly. The other crush landed in flames. The residents of shaar yashouv who reached the burning helicopter told how they could hear the young men crying in vain from within.. Some cried help, some cried to god. Most cried for their mothers as they burnt alive. There was nothing the tresidents could do as the massive Russian chopper was on its side burning and the few people which were there couldn’t fight the flames. My blood boils at those who desacrated memorials.